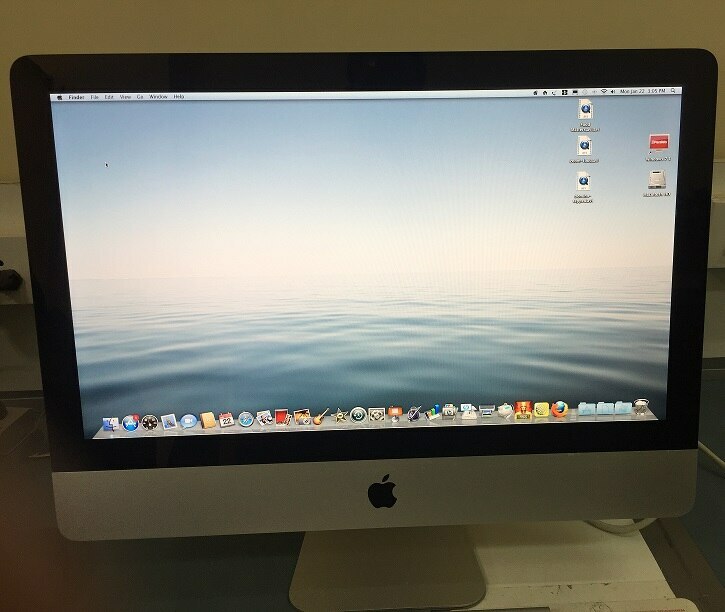 iMac A1311 21.5" with Box and All Accessories. Late 2009 Model well Maintained and Gently Used. Working 100%. Core 2 DUO, 500GB HDD, 4GB Memory. Comes with Magic Wireless Keyboard and Mouse.